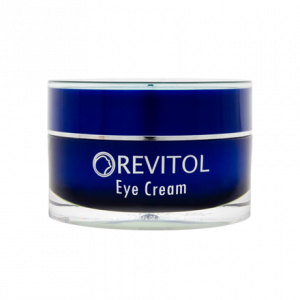 Revitol anti aging cream and serum uses several active ingredients that help you get rid of early wrinkles and other signs of aging. It consists of a strong formula that lifts the skin from within making it firmer while targeting the wrinkles. Moreover, unlike other anti-aging creams, it keeps your skin hydrated all day long. 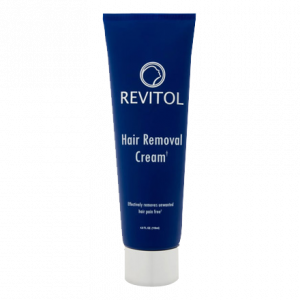 The anti-aging solution from Revitol revitalizes your skin to stimulate the renewal of new skin cells. The unique blend of natural ingredients promotes a skin that has even tone, texture and appears well hydrated. Blemishes and dark spots become a thing of the past. 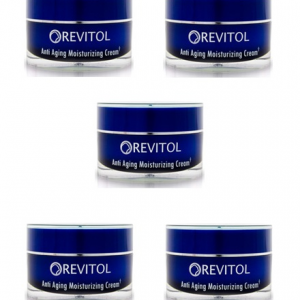 Revitol anti aging cream uses an all natural approach as it is a combination of most active and natural ingredients. Unlike cosmetic surgeries, you don’t have to suffer any pain to get a younger looking skin. Its advanced technology has even managed to surpass the cosmetic surgeries, botox, and facelifts. Dimethylaminoethanol (DMAE): It diminishes wrinkles while promoting healthier skin. DMAE helps repair fatigued and stressed out skin. Argireline: It is a magic ingredient, as it works wonders on wrinkles and fine lines—caused by movement beneath the skin. Matrixyl 3000: It is the final active ingredient that restores the appearance of the skin. Edelweiss Extract: It is a natural antioxidant that fights the aging factors – free radicals. Dermox SRCAn amino acid believed to help in producing collagen and making the skin smooth. All the benefits of these active ingredients can be at your doorstep, that too at a great price. 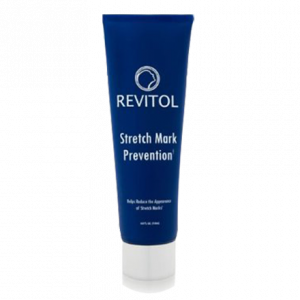 Revitol anti aging solution is just a click away for you to enjoy all the benefits. So, why waste time, order your pack now. I am a 48 years old woman from Pennysylvania going through menopause. The side-effects of this had started developing on my face in the form of sagging and pigmentation. 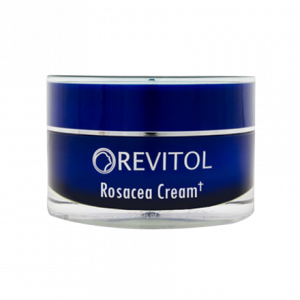 A friend suggested me this anti aging cream from Revitol to curb the signs and ever since, I have been applying this cream twice a day religiously. It’s been a month and the results have started showing up. My skin feels taut and toned making me feel more confident. 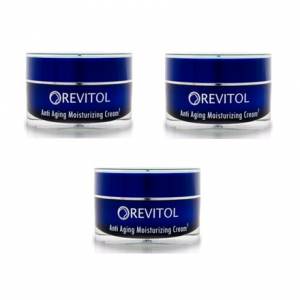 I am currently using my 2nd pack of Revitol Anti Aging Moisturizing Cream. When I started using it about a year ago my skin was a mess with all aging signs. My skin has dramatically improved since then! It’s so smooth and radiant! I feel beautiful and confident and owe it partly to this wrinkle cream. I bought my first pack of this cream a month ago. 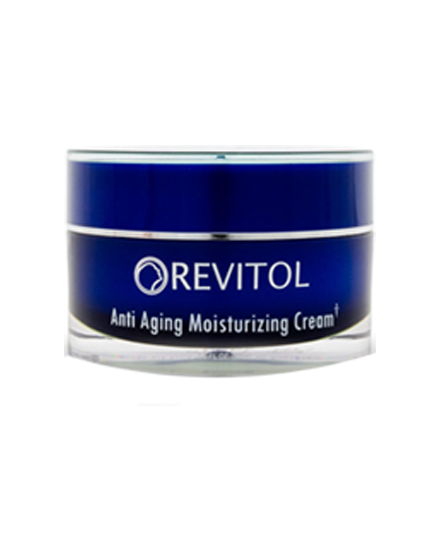 After using Revitol anti aging cream for 2 weeks my skin started get nice texture. I had blemish and fine lines all over my face. Once I started this cream, I started getting complements from my friends. It worked for me well. I just ordered my second one this week. I love it. I am 29 and already have wrinkles! My boyfriend suggested me to buy Revitol anti aging solution. I have used this product for 1 week now an my skin hasn’t felt this better in years!!! Its so soft and smooth! My skin tone has evened out and the wrinkles around my eyes and laugh lines look better! I cant wait to see how much better it gets! I am so glad I found this product for my skin.